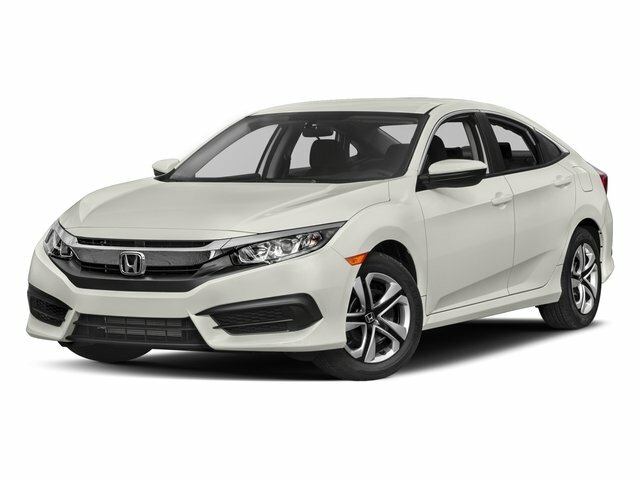 We not only stock new Honda vehicles at our Lodi car dealership, but also maintain an extensive inventory of high-quality used cars in the Sacramento, Elk Grove and Stockton area. Each used car at Lodi Honda has been through a detailed inspection by our auto technicians to ensure the superiority of our pre-owned vehicles. If you value extraordinary service, great prices, and high-quality used cars, Lodi Honda is the place to shop for a used cars in Lodi. Browse our used car inventory using the Power Search tools above. You can filter by Year, Model, and Body Style. If you are not finding the specific used car, truck, SUV or Van you want, we can track it down for you with our CarFinder system. 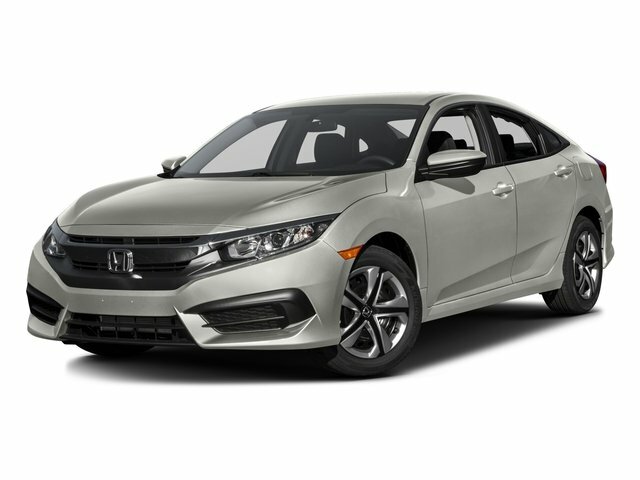 We can help you get a car loan or lease in Lodi for your next used car, truck, van or SUV in the Stockton or Elk Grove area, or on a great used Honda near Sacramento. The Lodi Honda auto finance center has a professional finance staff, and will help you get a low interest car loan on a used car in Lodi. Come visit our greater Lodi Honda dealership's used car lot today and meet our experienced and knowledgeable sales staff. We will have you on the road in a well-maintained used car in no time. Expect the best at Lodi Honda! Price Plus government fees and taxes, any finance charges, any dealer document processing charge, any electronic filing charge, and any emission testing charge. Subject to prior sale. Sales prices not applicable to leases. On approved credit. Not all buyers may qualify.